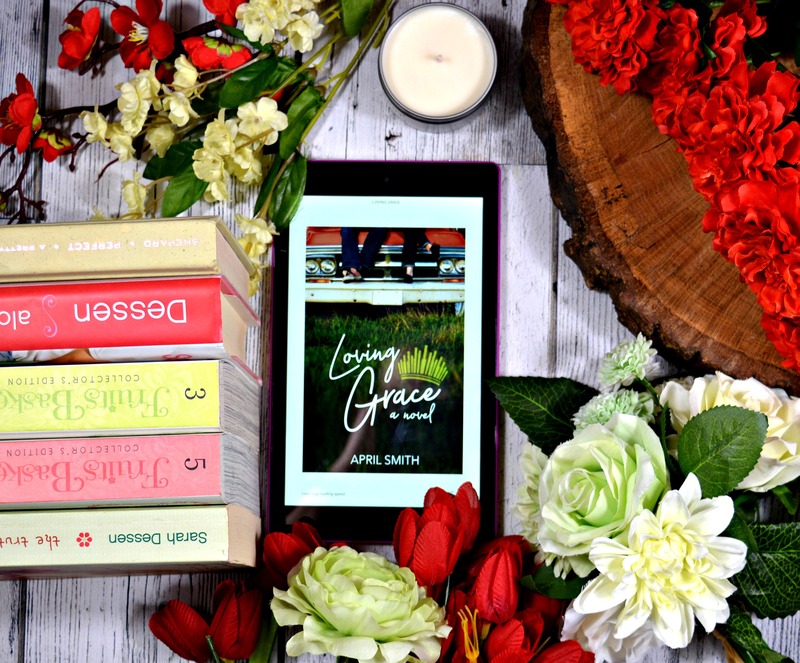 My Review: I thought Loving Grace was a sweet Christian YA novel and I enjoyed the plot line and interactions between the characters, especially the boys : Beau and Bennett. The author brought Christian aspects into this book without it being overbearing or taking over the entire plot of the book. The writing was well organized and well thought out. I honestly had no idea that there were such things as Watermelon Queens or pageants in the farming world. The only thing that truly bugged me about this book was the fact that the main character Grace, was so naive and so painfully fit the stereotype of a pageant queen. She was oblivious to the fact that her best friend was in love with her and oblivious to the fact that the guy she liked was an outstanding jerk. She seemed to be flighty with her own emotions and was more focused on her outfits and hair style and impressing boys than she was with dealing with her emotions, caring about the people that loved her (she was more annoyed with them than anything), and being a successful business woman. I don’t need to love the main character in the books I read, and Beau’s character made up for Grace’s in my opinion, so I ended up giving this 3.5/5 stars. I would recommend this to young Christian teens because I do remember feeling like Grace at that point in my teen years, maybe I am just too old now to appreciate her character. I would also recommend this to anyone who enjoys Christian YA contemporaries, especially those who can appreciate a rural setting.